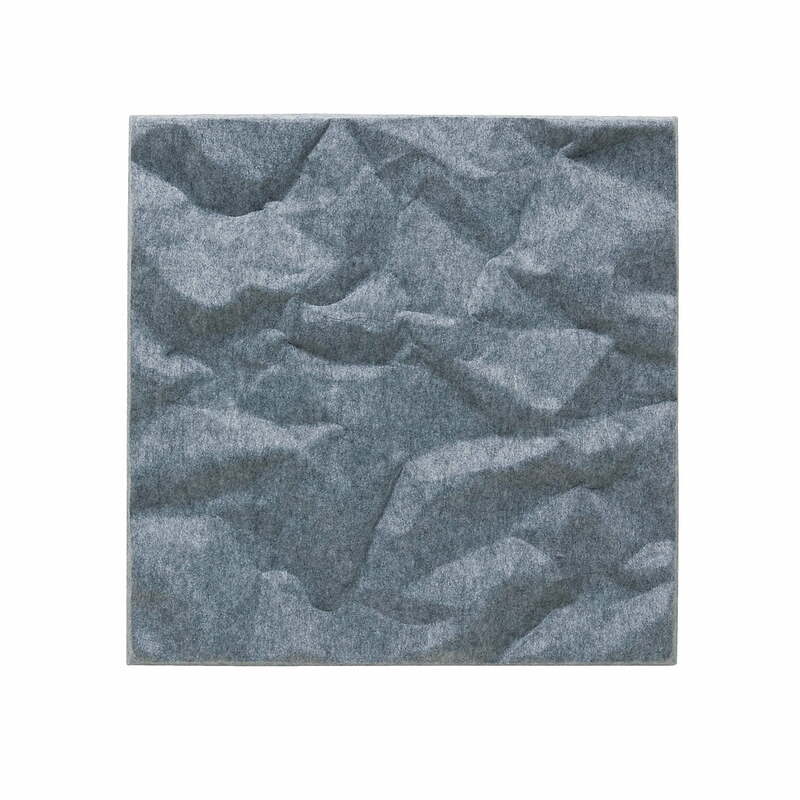 The acoustic panel Scrunch improves the room acoustic and absorbs noises with higher frequencies from 500 HZ up. The Scrunch acoustic panel of the Soundwave series of Offecct is perfectly suitable for absorbing disturbing noises like voices, telephones or other office noises. 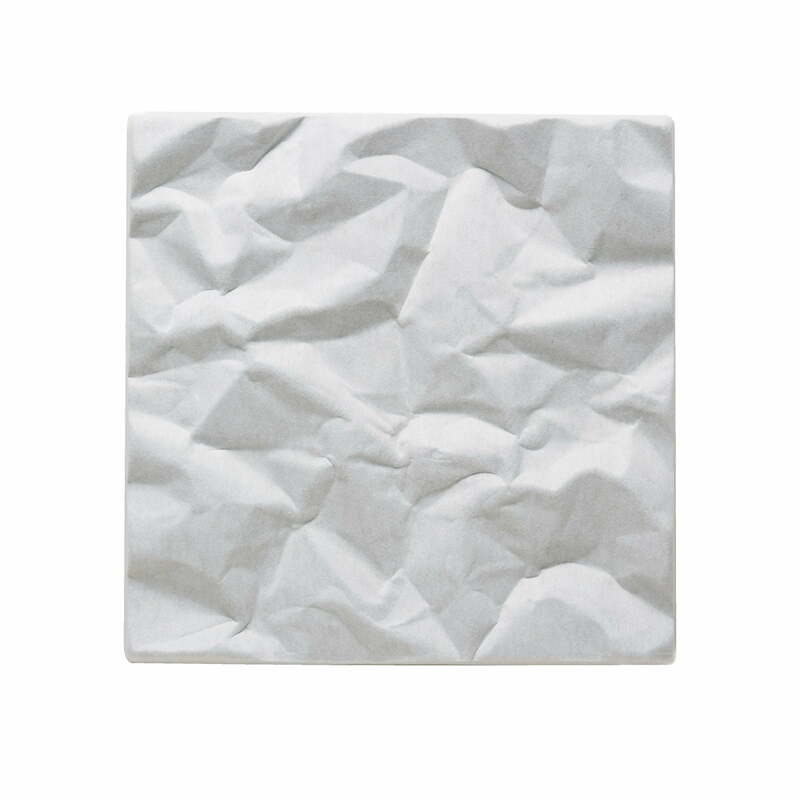 With this attribute Scrunch makes undisturbed work possible, plus it allows privacy and a quiet atmosphere in offices, restaurants and other public areas. 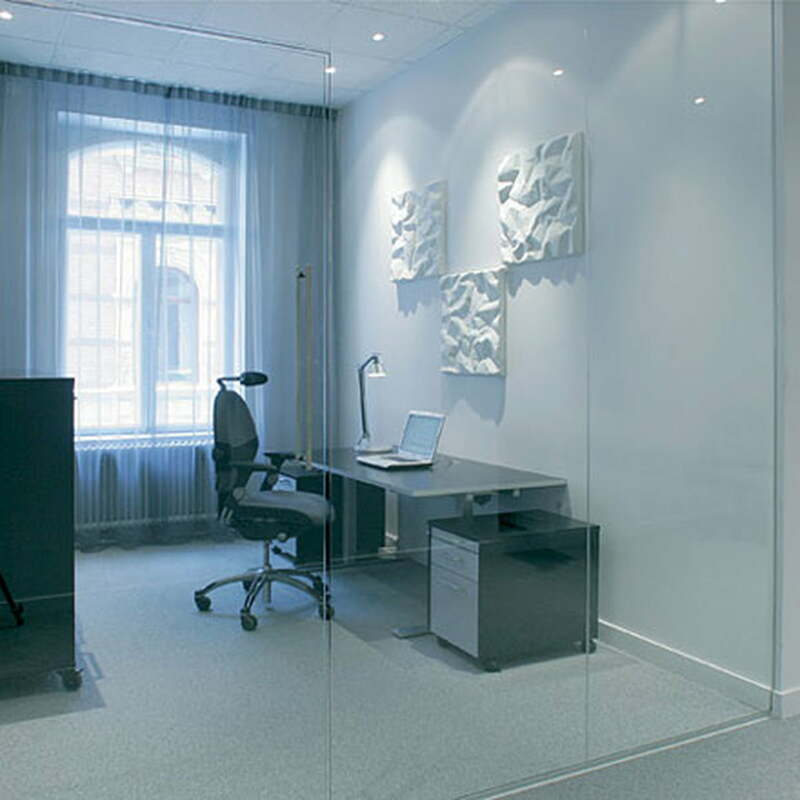 The acoustic panel Scrunch was created in 2001 by Teppo Asikkainen. The design resembles crumpled-up paper and gives a wall an organic pleasant look. Scrunch can be easily fixed to the wall without any additional parts. It holds on the wall with two adhesive stripes on the backside. With this easy mounting possibility acoustic panels can be hung up together, to match any size room. 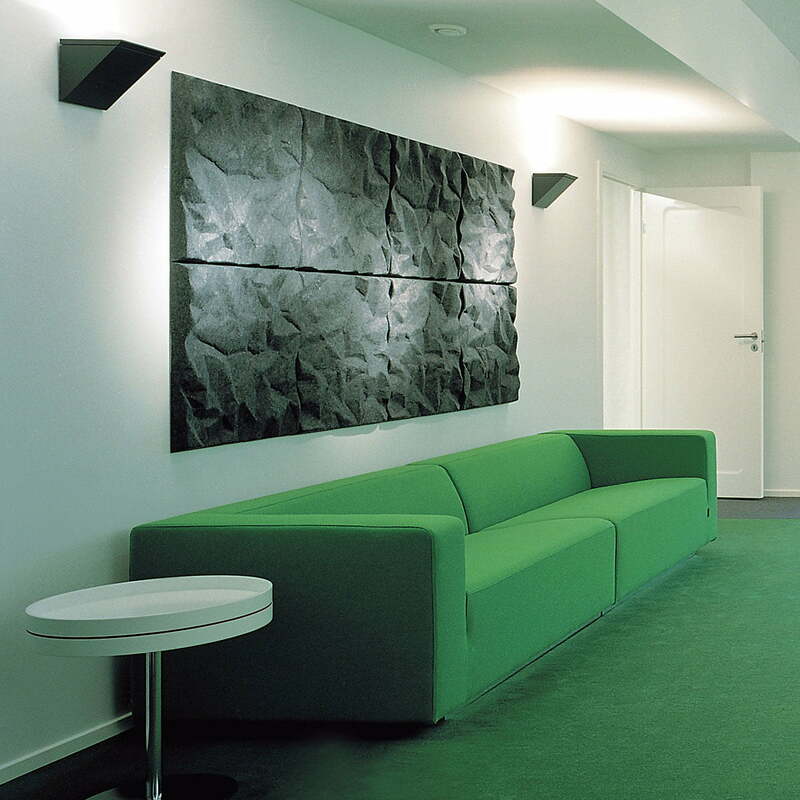 The acoustic panel is available in the colours green, orange, light grey, dark grey. Additionally all other products of the Soundwave series can be ordered as well. 192 of 390 customers have found this review helpful. 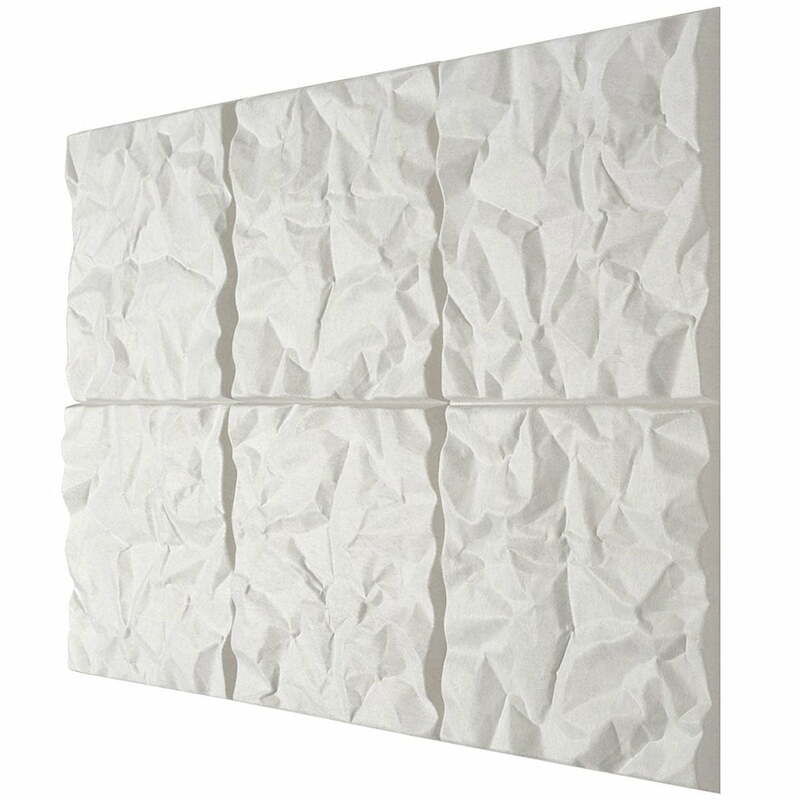 It not only act as an acoustic panel, it also double up a nice abstract art on your wall. But do be careful when installing it as it is only secure with flimsy velco.